The Gameboy is one of the most popular of the Nintendo games consoles with some great games on offer, like Mario Kart, Super Mario Bros, Pokémon, and many more. 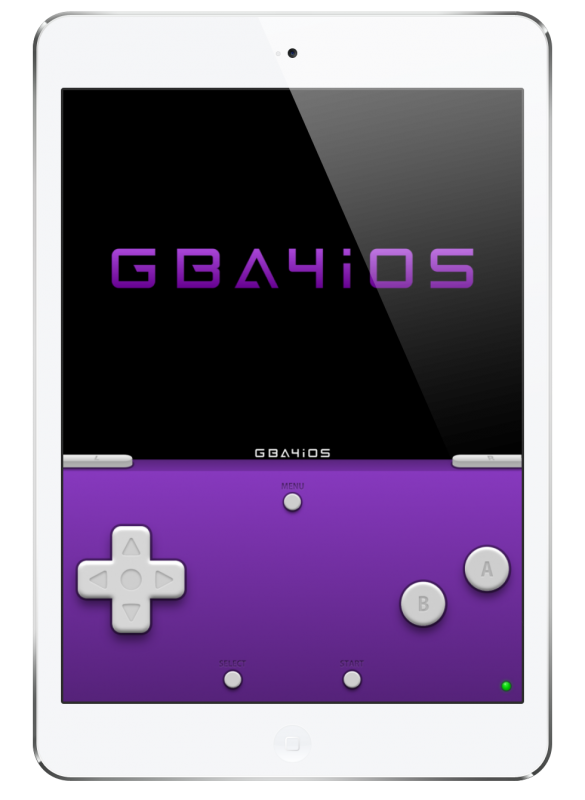 Gba4iOS emulator app offers a whole range of Gameboy games and it works on the iPhone, iPad and iPod Touch on iOS 7 or above. Now that Apple has patched the exploit that made it possible to get this emulator from the Apple app store, we need to look elsewhere and that is in a third-party app store called TweakBox app. Here’s how to do it. Tap to download directly. Tap Install. Wait for GBA4iOS to install on your device and then you can start to use it. Download Cydia Impactor and install. Games emulators are always going to be incredibly popular because of what they offer us. Without them, we have no other way of playing our favorite console games on our iOS devices, making the iPhone and iPad truly versatile. With this GBA emulator, you get to choose from a whole range of Gameboy, Gameboy Color, and Gameboy Advance games so try it on your iOS device today and tell us what games you use it to play in the comments box below. To stay up to date with all the latest news and tips, you can follow us on Facebook. I’m having issues installing GBA4iOS. Every time I click on the link above, I get the following message: “Can not connect to api.tweakbox.pro”. Whenever I try to download from within the Tweakbox app, I am able to click the install button, click install again when the pop up shows. Nothing happens after that. the was revoked from TweakBox. We are trying to get back all apps online. Ahh, my apologies. Thank you for the update! no problem. have a good day ! When I try to download it, keeps saying it can’t. Is it not working?